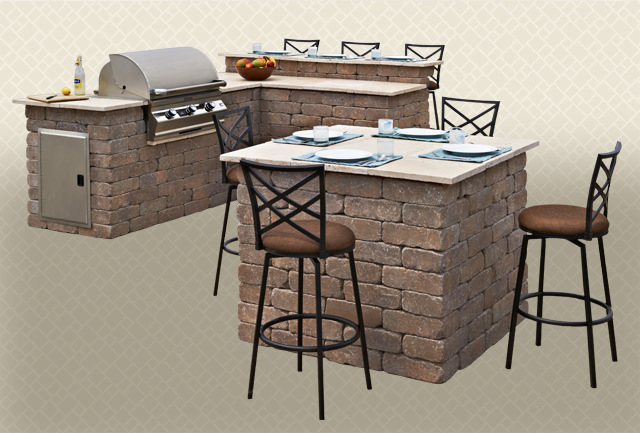 Southern California Outdoor Living means outdoor dining. 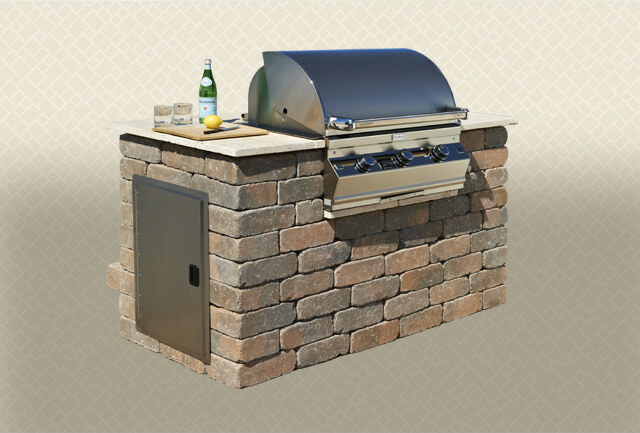 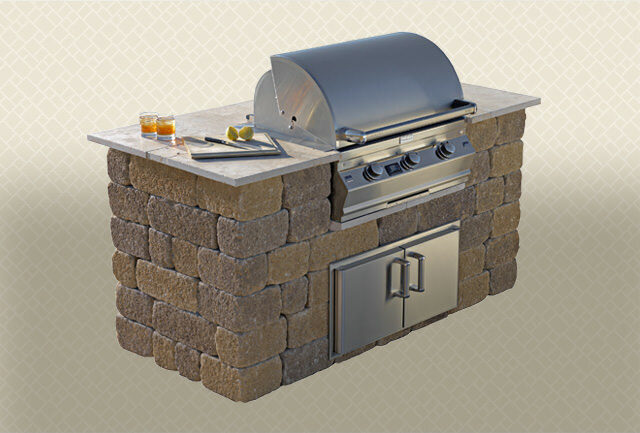 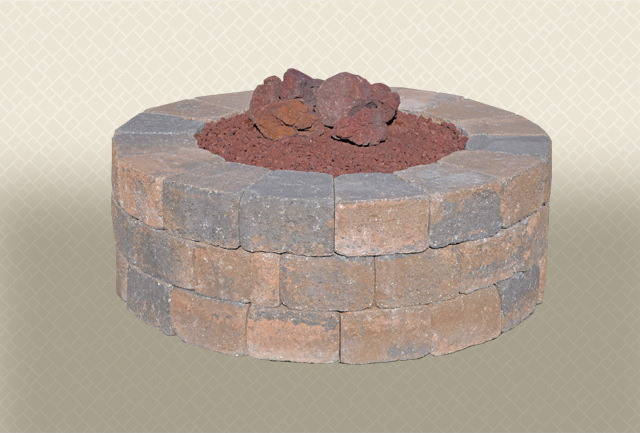 Rustic Wall Stone and Stonewall® II units are the perfect foundations for BBQs, Fire Pits, and Tables. 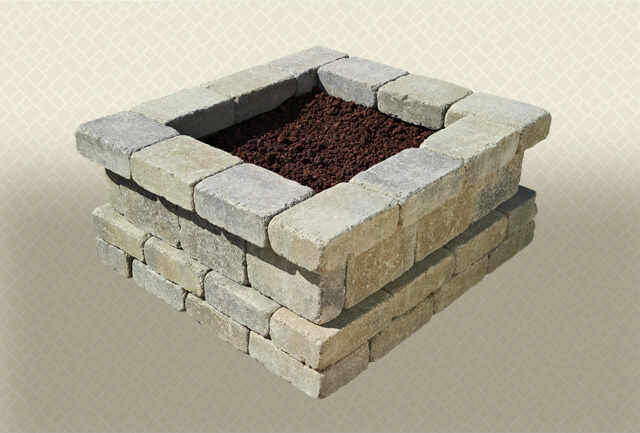 Extend the space you live in. 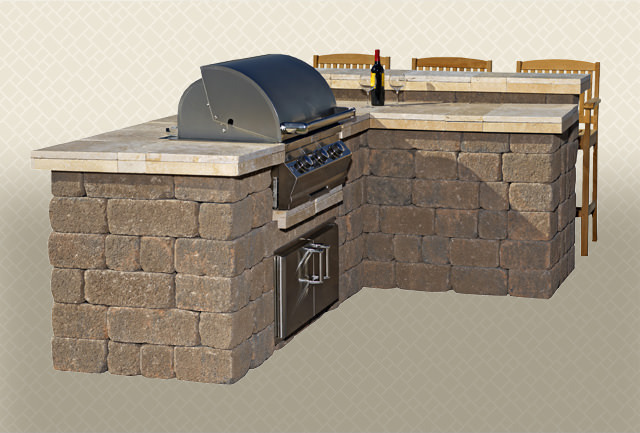 Details are available for download below. 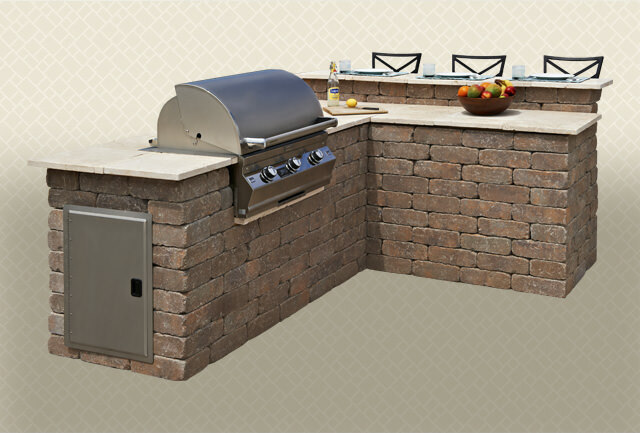 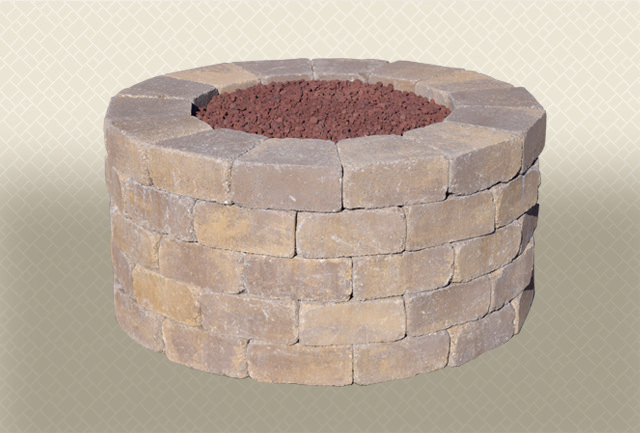 Download the how-to brochure Decorative Landscape Walls Installation Guide (English), or Angelus Unidades del Paisaje (Español), that includes Angelus Planter Wall Units, Stonewall® II and BBQs.